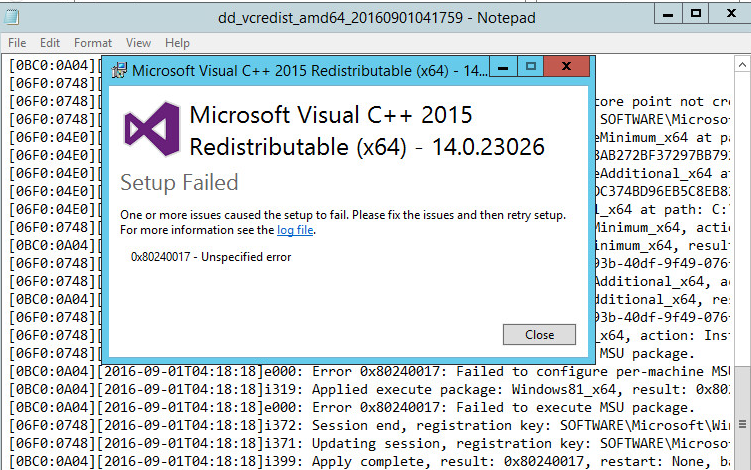 To install PowerShell v6 (currently in alpha) on a Windows Server 2012 R2, first you need to install the Visual C++ Redistributable 2015 package as a prerequisite. I’ve tried installing the package, but on my machine it failed with the following error. [084C:1748][2016-09-01T14:04:47]e000: Error 0x80240017: Failed to execute MSU package. 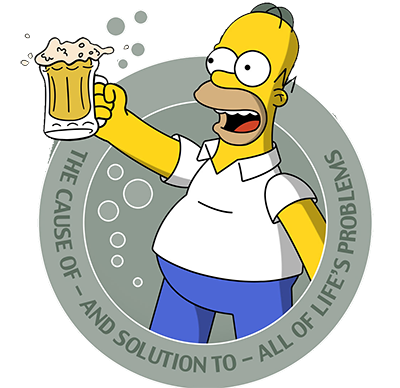 [1AC4:17EC][2016-09-01T14:04:47]e000: Error 0x80240017: Failed to configure per-machine MSU package. [1AC4:17EC][2016-09-01T14:04:47]e000: Error 0x80240017: Failed to execute MSU package. Note: In some cases you may have to install the entire Microsoft Visual Studio 2015 product before you are able to install the Microsoft Visual C++ Redistributable 2015 package. An installation of PowerShell can establish PowerShell sessions to remote computers using New-PSSession and Enter-PSSession. To enable it to accept incoming PowerShell remote connections, the user must create a WinRM remoting endpoint. 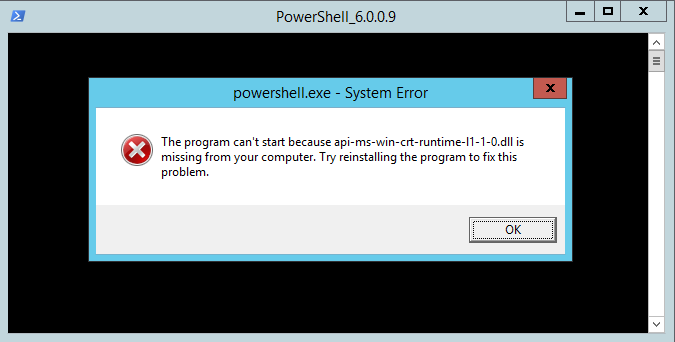 This is an explicit opt-in scenario where the user runs Install-PowerShellRemoting.ps1 to create the WinRM endpoint. The installation script is a short-term solution until Microsoft adds additional functionality to Enable-PSRemoting to perform the same action. 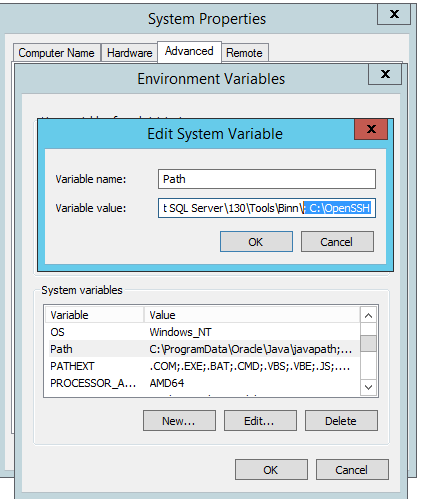 For more details, see issue #1193, WinRM Plugin Registration and Modification. 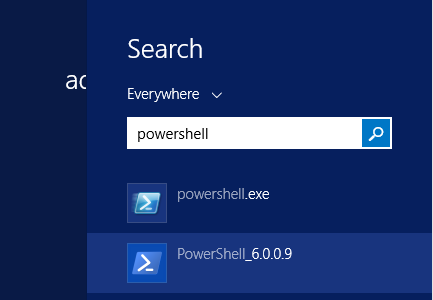 You can download and install the MSI PowerShell v6 package at v6.0.0-alpha.10 release of PowerShell. The WS-Management service cannot process the request. Configuration for plugin: "powershell." is corrupt. Run again the above PowerShell command and this time it should complete successfully. Now let’s open a PowerShell v6 console. PowerShell 6 for Linux supports Ubuntu 14.04, Ubuntu 16.04, CentOS 7, and macOS 10.11. All packages are available on our GitHub releases page. I have CentOS 7.1 as my Linux PowerShell VM. PowerShell remoting normally uses WinRM for connection negotiation and data transport. 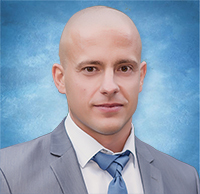 SSH was chosen for this remoting implementation since it is now available for both Linux and Windows platforms and allows true multiplatform PowerShell remoting. However, WinRM also provides a robust hosting model for PowerShell remote sessions which this implementation does not yet do. And this means that PowerShell remote endpoint configuration and JEA (Just Enough Administration) is not yet supported in this implementation. PowerShell SSH remoting lets you do basic PowerShell session remoting between Windows and Linux machines. This is done by creating a PowerShell hosting process on the target machine as an SSH subsystem. Eventually this will be changed to a more general hosting model similar to how WinRM works in order to support endpoint configuration and JEA. This new parameter set will likely change but for now allows you to create SSH PSSessions that you can interact with from the command line or invoke commands and scripts on. You specify the target machine with the HostName parameter and provide the user name with UserName. When running the cmdlets interactively at the PowerShell command line you will be prompted for a password. But you also have the option to use SSH key authentication and provide a private key file path with the KeyPath parameter. Note that PSCredential is not yet supported. SSH is required to be installed on all machines. You should install both client (ssh.exe) and server (sshd.exe) so that you can experiment with remoting to and from the machines. For Windows you will need to install Win32 Open SSH from GitHub. For Linux you will need to install SSH (including server) appropriate to your platform. You will also need a recent PowerShell build or package from GitHub having the SSH remoting feature. SSH Subsystems is used to establish a PowerShell process on the remote machine and the SSH server will need to be configured for that. In addition you will need to enable password authentication and optionally key based authentication. Host private keys are now securely stored by ssh-agent, private key files can be removed at this point. This allows for the ssh.exe to be found, and resolves the issue you may see as reported in issue #2003, Improve error message for PSRP over SSH when ssh.exe is unavailable in your PATH, with Invoke-Command New-PSSession & Enter-PSSession. Download and install the OpenSSH Server and Client packages on your Linux machine. SSH server settings are stored in the /etc/ssh/sshd_config file. Configure the krb5.config file and add you domain for Kerberos authentication. 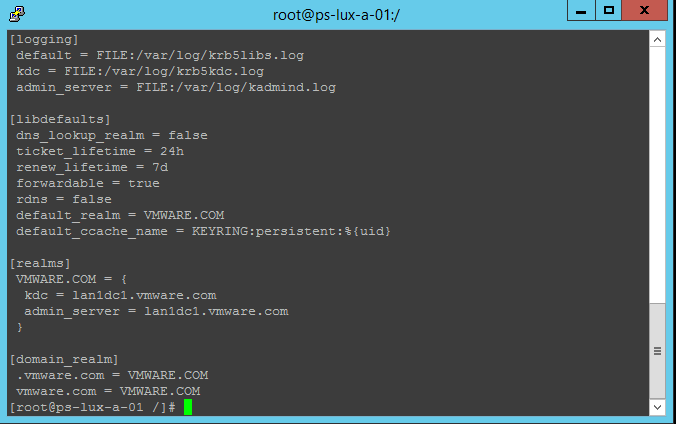 In this example, I’ve added my VMware.com Active Directory domain for Kerberos Authentication. At this point i restart both the Linux PS Host and the Windows machines to apply all changes. Now let’s test some PowerShell executions between the Windows and the Linux PowerShell machines. Let’s first test executing a remote command from our Windows to our Linux PowerShell machine. We will run simple Get-Date and hostname commands on the Linux machine. Let’s first test executing a remote command from our Linux to our Windows PowerShell machine. We will run simple Get-Date and hostname commands on the Windows machine. I don’t have a second Linux Powershell machine, but in the same manner as above, you can test from Linux to Linux PowerShell machine. Use the steps defined in the Add the PowerShell Host to vCO chapter from Using CredSSP with the vCO PowerShell Plugin (SKKB1002) article. We will be adding the host as SSH. WinRM will be supported in the initial RTM release of PowerShell v6. Note: The latest versions of the PowerShell plugin for vRO does not support SSH, so you should take a previous version of the plugin to get that functionality. Currently the Alpha version of PowerShell v6 does not support the PSCredential object , so we cannot use the Invoke-Command command to programmatically pass credentials and execute commands from vRO , through the Linux PSHost to other Linux machines or windows Machines. And conversely, we cannot execute from vRO , through a Windows PSHost, to Linux Machines. The first RTM version it is also expected to support WinRM so we will be able to add the Linux PSHost with WinRM and not SSH. 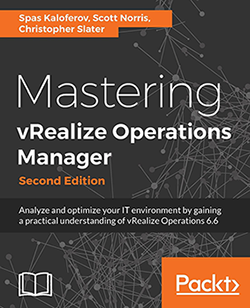 This entry was posted in CredSSP, Microsoft, Powershell, Powershell Plugin, vRO, WinRM and tagged credssp, linux, microsoft, orhestrator, powershell, powershell 6, pshost, remoting, SKKB, SKKB1030, ssh, vmware, vro, windows. Bookmark the permalink.